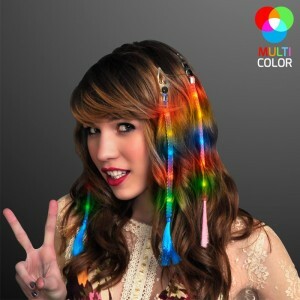 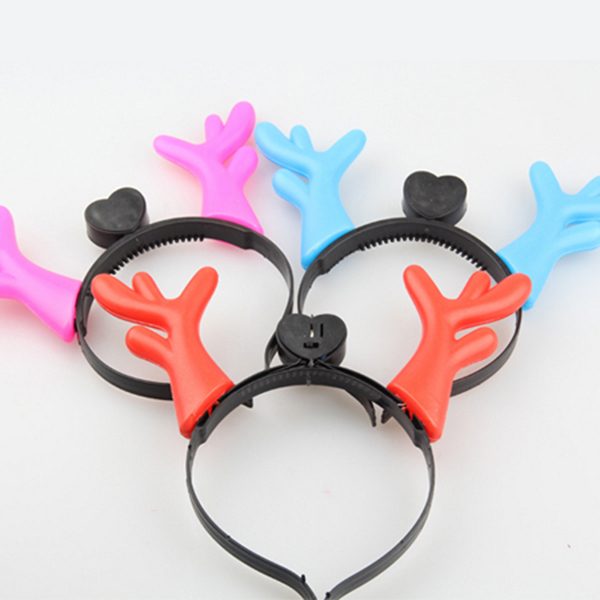 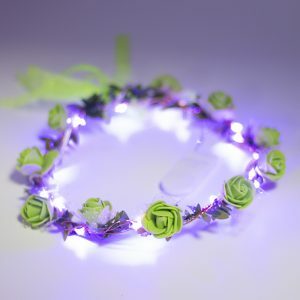 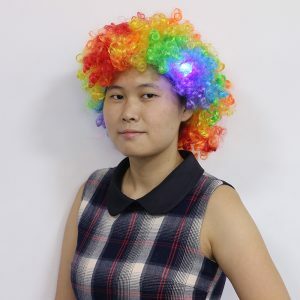 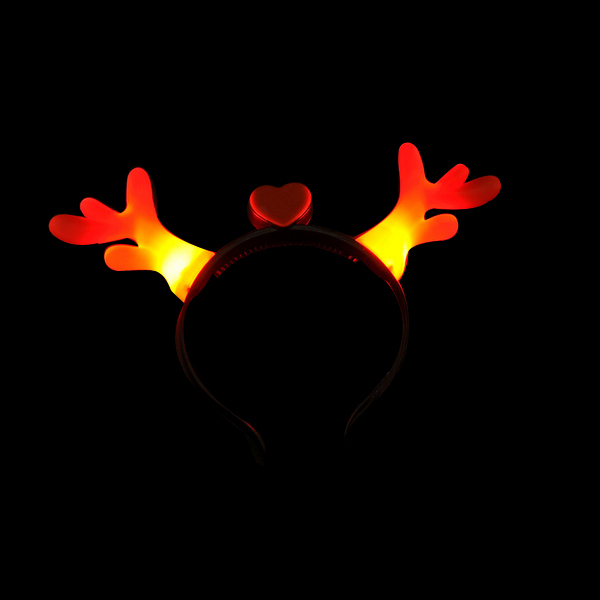 LED Antlers Headband is great for Christmas and any party. 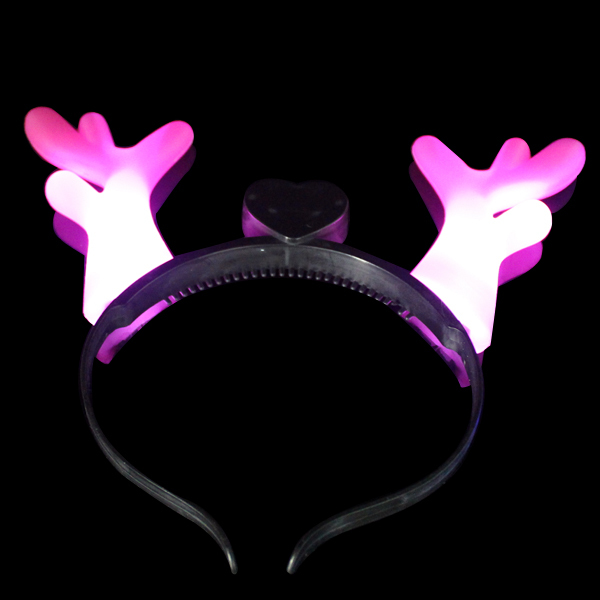 Pink, red, blue antlers with multi-color lights. 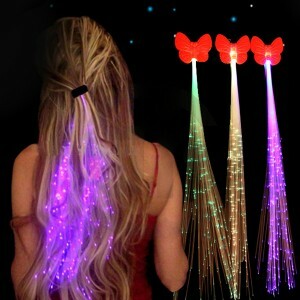 3pcs AG13 batteries are included.